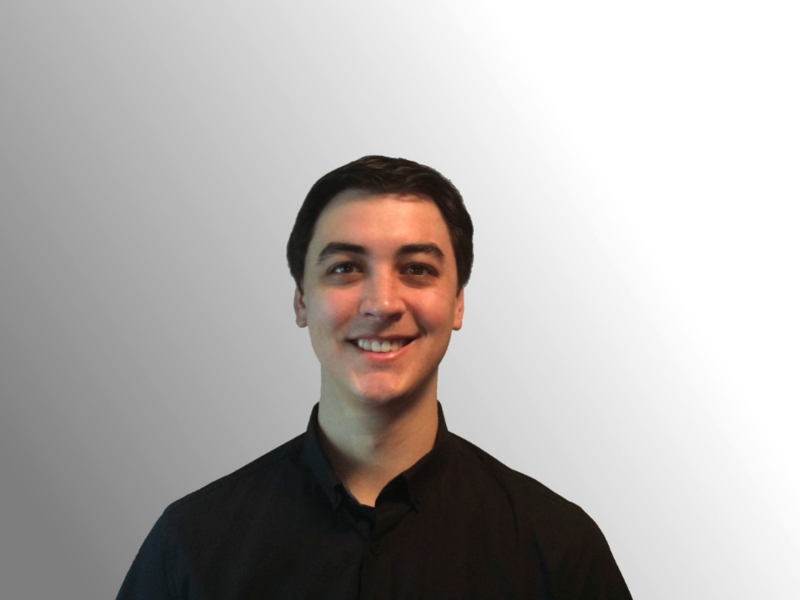 Michael Bodzay first joined Belden in 2013 as an electrical engineer after earning his bachelor of engineering degree in electrical and electronics engineering from the Illinois Institute of Technology. In that role, he worked on the design and development of interconnect components, such as RJ45 connectors. Most notably, he was a part of the team that developed our REVConnect connector system. Today he serves as a product manager for Belden’s security and electronic cable solutions. He leads the enterprise connectivity team in introducing functional, innovative, efficient and time-saving security and electronic cabling solutions that meet the needs of a wide variety of customers.